Product prices and availability are accurate as of 2019-04-19 17:25:17 UTC and are subject to change. Any price and availability information displayed on http://www.amazon.co.uk/ at the time of purchase will apply to the purchase of this product. 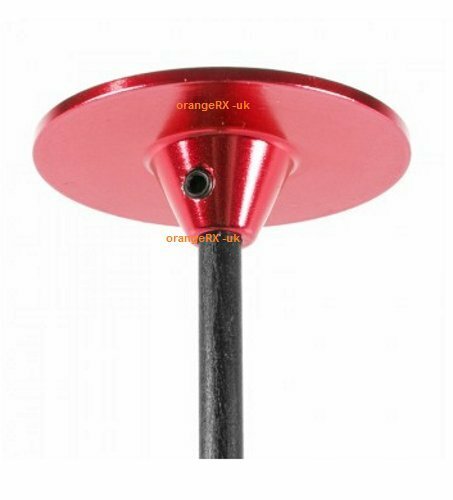 We are pleased to offer the famous Universal RED Alloy & Carbon Fibre GPS Mount Mast for Quadcopter / Multirotor / Drone. With so many on offer recently, it is wise to have a make you can believe in. 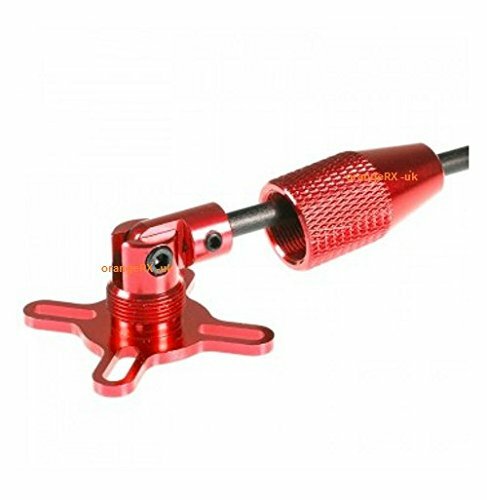 The Universal RED Alloy & Carbon Fibre GPS Mount Mast for Quadcopter / Multirotor / Drone is certainly that and will be a great acquisition. 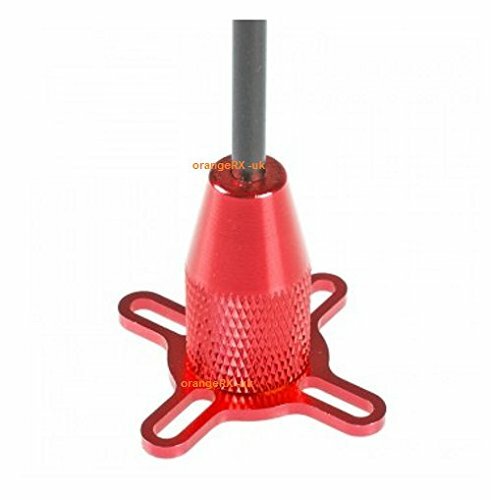 For this price, the Universal RED Alloy & Carbon Fibre GPS Mount Mast for Quadcopter / Multirotor / Drone is widely recommended and is always a regular choice amongst many people. ORX have provided some great touches and this equals good value for money. 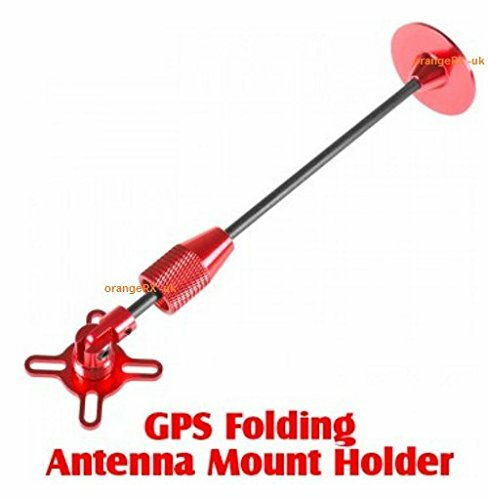 Light weight & made from Carbon Fibre & Aluminium this fold-able GPS stand is great for storing & transporting your multi-rotor! The GPS stork is slightly longer than your normal DJI GPS mount which means it will give your GPS even more separation from the rest of the electronics on your multi-rotor which will lead to better satellite locks & safer flying.